For almost 50 years, NOCHSI has been providing a family oriented heath care practice for Oswego and surrounding county residents. We offer a variety of comprehensive health care services in a timely and efficient manner, all provided by our courteous and professional staff. We value each of our patients, their privacy, and recognize the costs attributed to health care services. 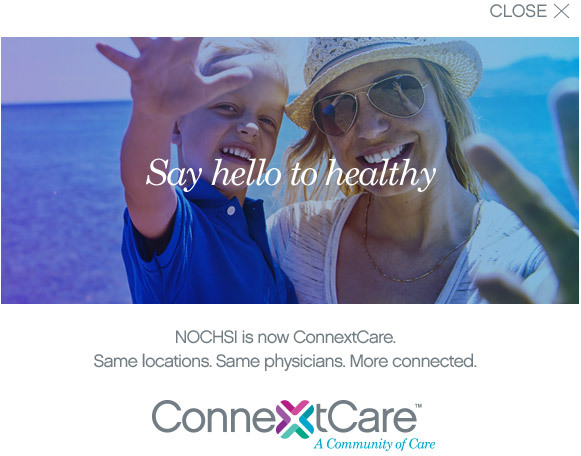 Most medical insurance plans are accepted here at NOCHSI, and we offer affordable and flexible payment plans for those without health insurance. It is the mission of Northern Oswego County Health Services, Inc., to provide the community with quality health care services and promote wellness of the community.